From a young age, Mick compensated for his slight physique through athletic achievement. At the peak of his career he had climbed many of the world’s tallest mountains unassisted and without supplementary oxygen. 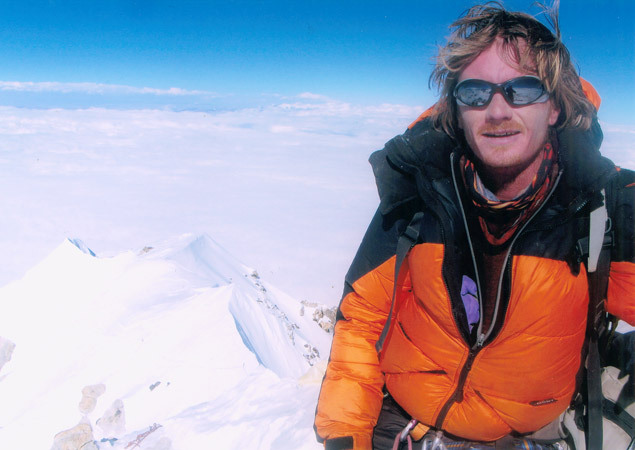 Then, on the 21st of May 2009, this extraordinary character reached his last summit – Makalu. Less than two weeks later he passed away in Kathmandu. He was just 36 years old. For the people who knew Mick well, they tell stories of both his humility and his generosity. As a man of few words, Mick wasn’t interested in boasting of his exploits, and many who met him were surprised to later find out about his alpine prowess. Yet tales also abound of a man who would go out of his way to not only assist his family and friends, but any stranger in need. Other climbers recall his generosity towards them, but especially towards the inhabitants of the Himalayas. 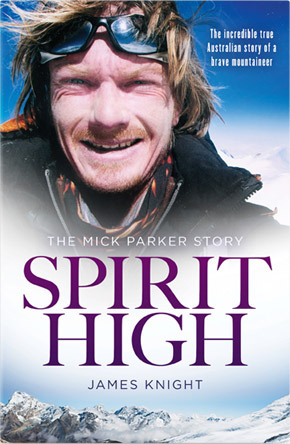 Before he passed, Mick had begun formulating ideas to specifically help the schoolchildren of the Himalayas, and he shared these plans with his parents. He described to them the lack of facilities and of the many kilometres that young children must walk simply to get to school in some remote communities. He told them of the many dangers they face in doing so. He had a vision to help them. Traditionally, visitors to these mountains would soon learn to stash money in various places on their persons and in their packs.This meant that Mick was regularly slowed down on his journeys, as he would stop to rummage through his belongings in order to donate the small amount of cash to those in need. He knew that more had to be done for the remote communities of Nepal, Pakistan and India, but he also know that even a small amount of money could help change a life. 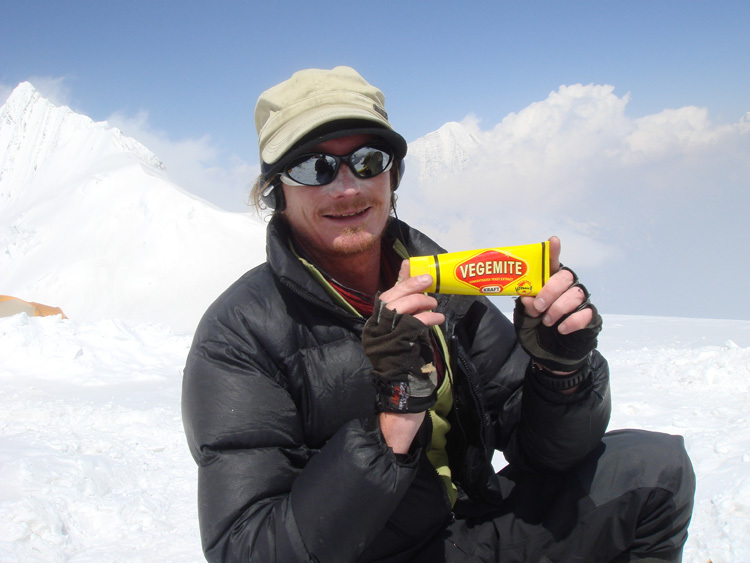 One tale, that has since been told elsewhere, describes Mick leaving his tent in the middle of a whiteout on K2 because he’d heard someone calling for help. Mick managed to make his way towards the source of the voice and discovered a man that had become separated from his climbing party. Practically blind as a result of the driving snow, Mick managed to lead the man back to his own tent by feeling for his own footprints in the snow pack. It is this vision of Mick’s that is being brought to life by the Michael Parker Foundation – and you can help.